New York City / London. April 30, 2009. The RealNew.com independent network has released an investigative report about the possible sources for the swine flue or Mexican flue. The investigative report might be controversial discussed and may deliver also some new information and aspects which have not been reported in the main stream media yet. The outbreak of the Swine Flue has reached Europe. However the panademic Malaria is still more dangerous than the outbreak of the Swine Flue. Malaria has killed millions of people around the world in 2008. To panic about the outbreak of the swine flue will certainly not help the people in the world. 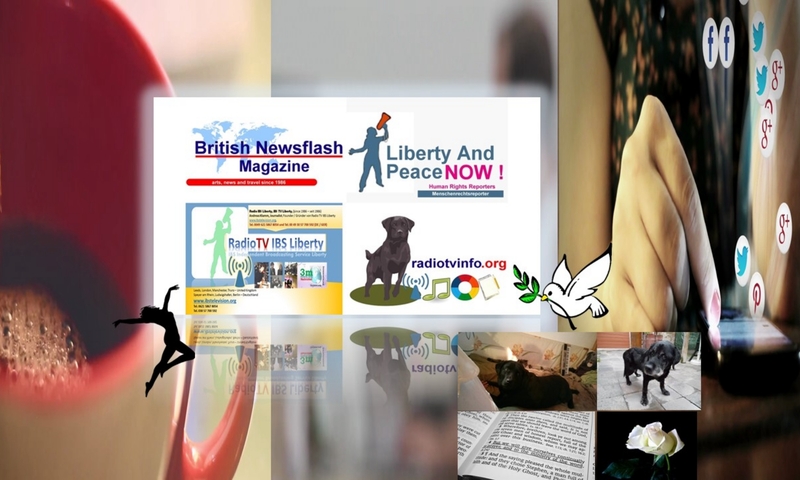 Investigative and independent reports on alternative and independent television and radio reports could help to inform people about the Real News behind propaganda and could help to bring those to justice which could be responsible for the death of many people. Meanwhile the medical agencies such as the Center of Diseases Control and Prevention (CDC, www.cdc.gov) will have to find solutions for medical treatment how to cure those which have got infected by the swine flue.